You can buy beauty products from several sources in the Broken Arrow area, but many are only guaranteed when purchased from a licensed professional. We have carefully curated a selection of retail to serve each and every guest, and our staff has been expertly trained to help you select the best products for your lifestyle. Thank you for supporting us by purchasing professional products from After Fx Spa and Salon. 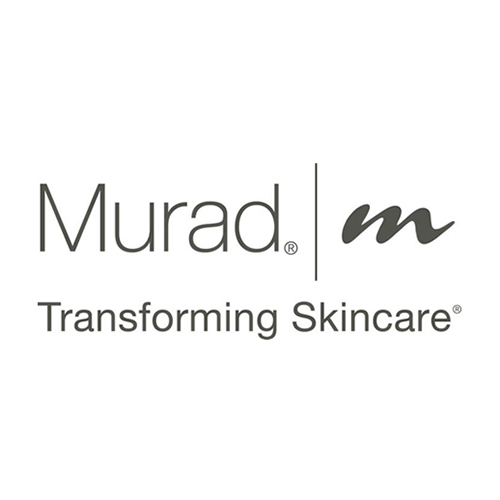 Murad’s transforming skincare products are at the heart of a comprehensive approach to wellness that Dr. Murad calls Inclusive Health. 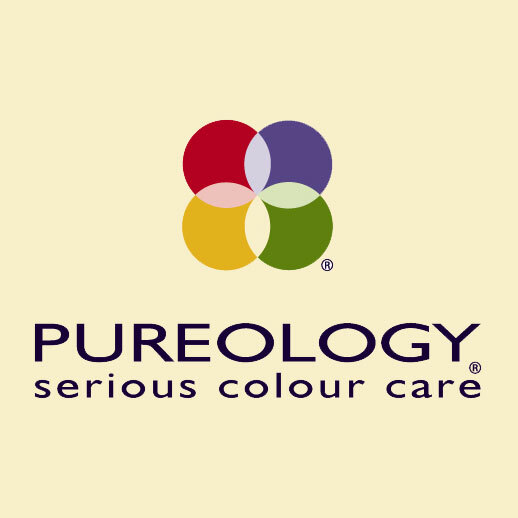 This clinically tested, integrated system optimizes the health of the body’s entire cellular population through topical care, internal care and emotional self–care. 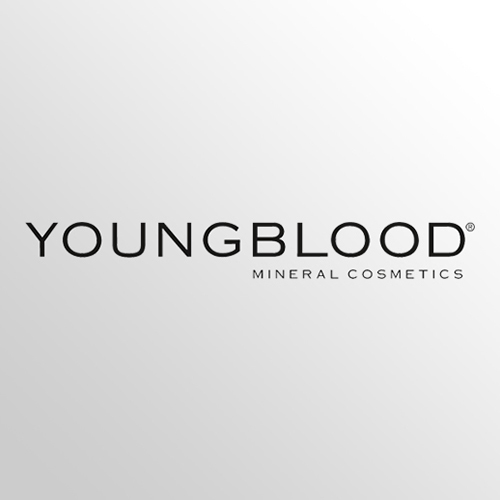 Youngblood is the premier luxury mineral cosmetics line made of natural, finely ground minerals from the earth – without any of the common irritants (including chemicals, dyes and preservatives) found in conventional makeup. From the first moment you brush it on, you will notice the incredibly silky feel, and a polished, natural finish, unlike any other makeup you have tried. 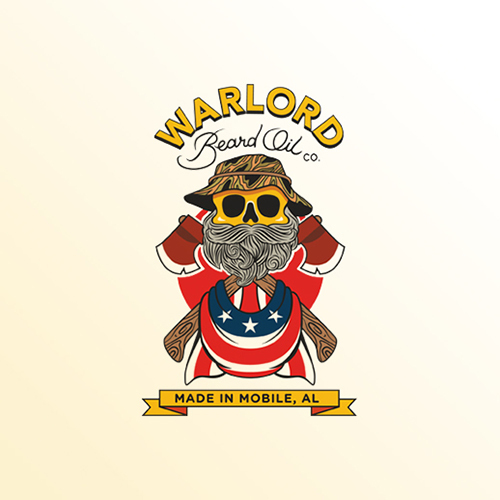 At Warlord Beard Oil Company, our mission is to provide men, all over the world, with the best beard and grooming products on the market. We want all men to realize their true potential by believing in and embracing the beard as we do. Our mission statement is our commitment. Our commitment not only to our sacred customers, but also to our invaluable employees and partners, all of which are family. 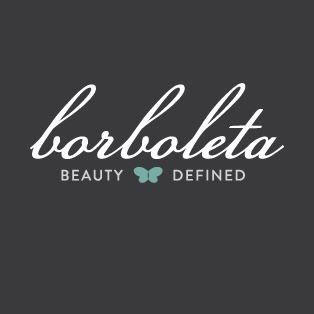 At Borboleta, we specialize in eyelash extensions, we’ve mastered the art and perfected a unique application method that is only taught by our certified training staff. 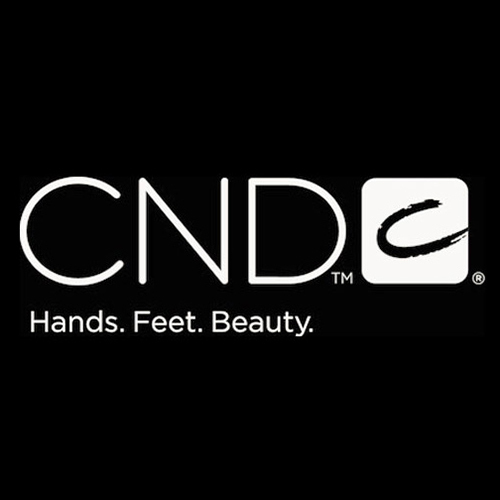 We’ve sought out and found the highest quality eyelash extensions and products that actually work. Borboleta is committed to providing the highest quality eyelash extension training and products that produce beauty-defining results. 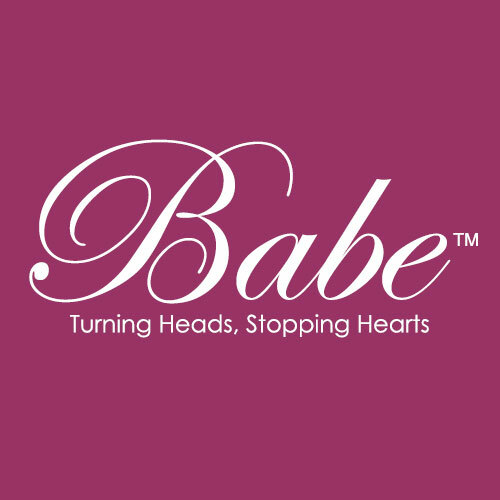 Babe Hair Extensions are a first for the hair extension industry. 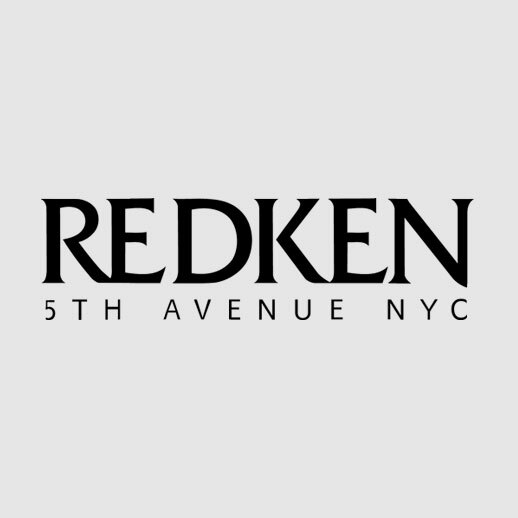 It is the result of an exclusive collaboration between Babe Inc., a leading hair extension company, and one of the world’s oldest and most prestigious raw human hair authorities. Babe 100% human hair is being used by salons and stylists all over the world for its ability to maintain a radiant and smooth texture without using synthetic coatings like silicone. Equally important is the attachment method. No heat, glue or chemical, means no mess or damage to your hair.